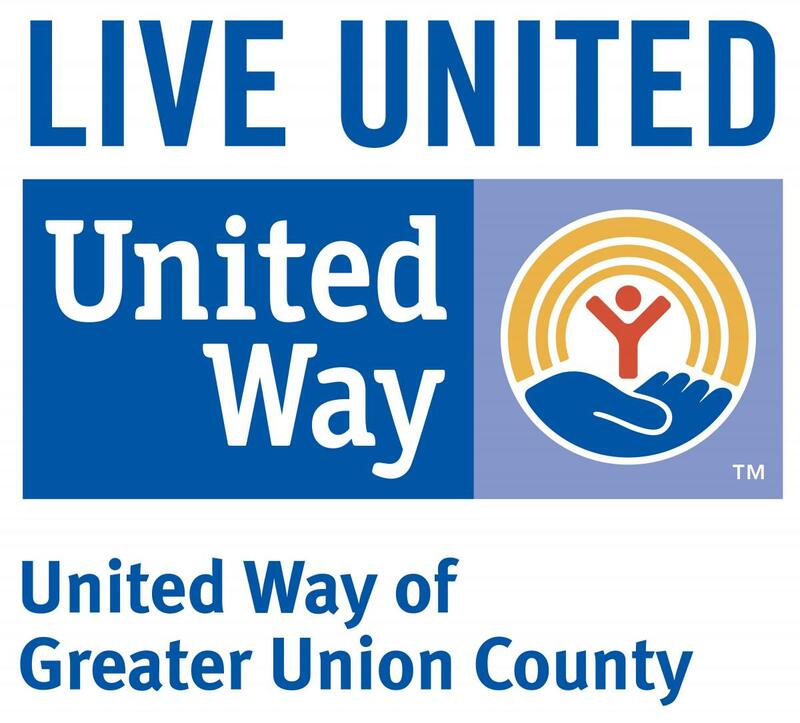 President and CEO of United Way of Greater Union County (UWGUC) since 2005, James has created an extraordinary track record for developing strong community partnerships, increasing organizational efficiencies, building and retaining board members and financial competence. 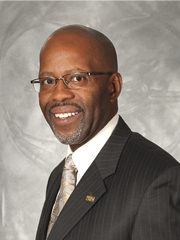 He has maintained the delicate balance of dedication to mission, the need for bold entrepreneurial initiatives, and the application of sound business management needed to run a successful nonprofit organization. His efforts have stabilized the organization both administratively and financially, with the overall total revenues for UWGUC growing over 80% to date. Read more.